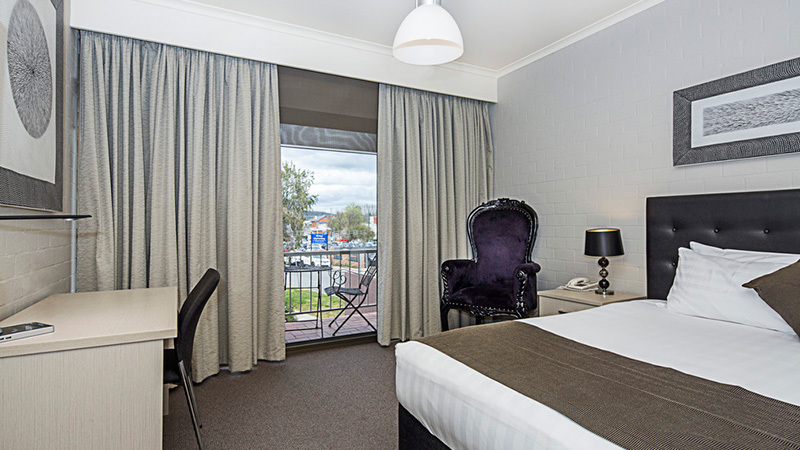 Positioned perfectly between Sydney and Melbourne, Mantra Pavilion Hotel Wagga Wagga has everything at your fingertips from welcoming hospitality to all of the facilities you could need. 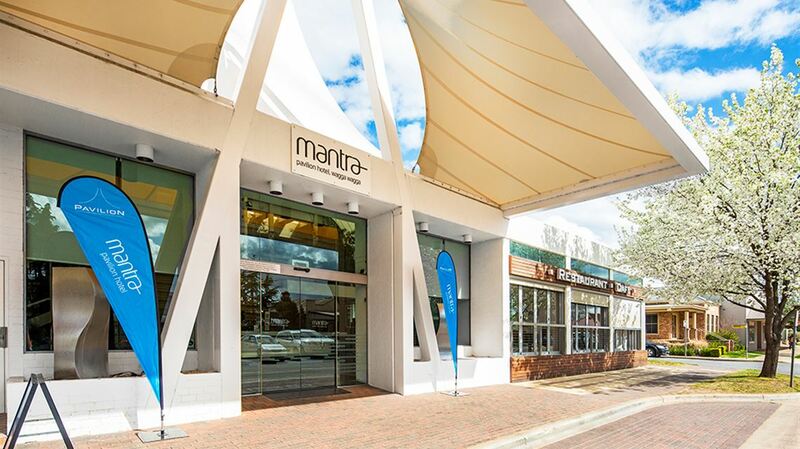 Staying at Mantra Pavilion is simply a pleasure, with a range of dining choices from a la carte to al fresco to an excellent coffee or a cocktail in the stylish lounge and bar. 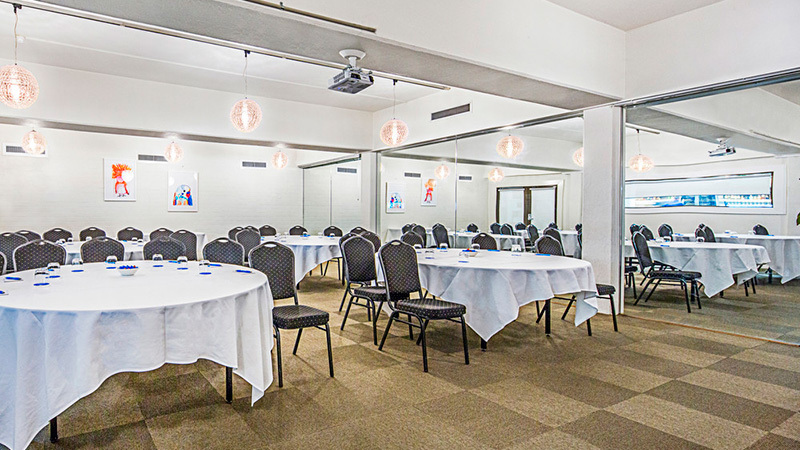 Facilities include conference rooms, business centre and board rooms that can be utilised for anything from one-on-one interviews, meetings or strategy sessions, to a banquet dinner and presentation for 40. 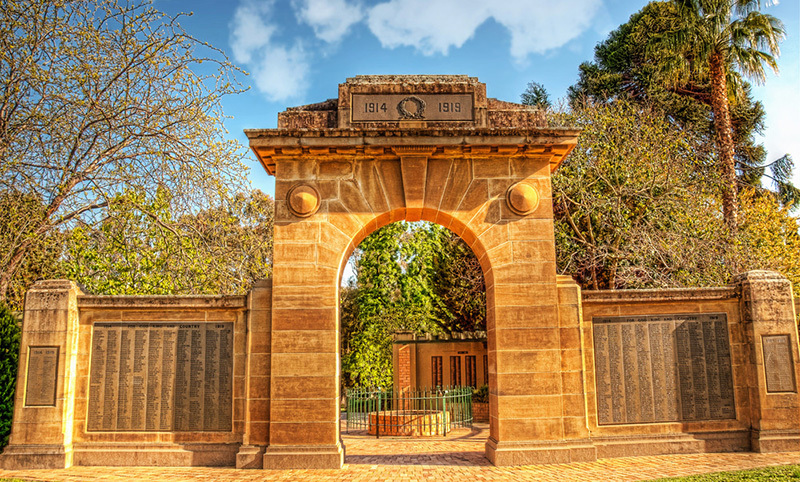 You'll never be at a loss for things to see and do in Wagga Wagga with museums to browse, Lake Albert to cruise and beautiful botanic gardens to take a vintage train ride throughout. 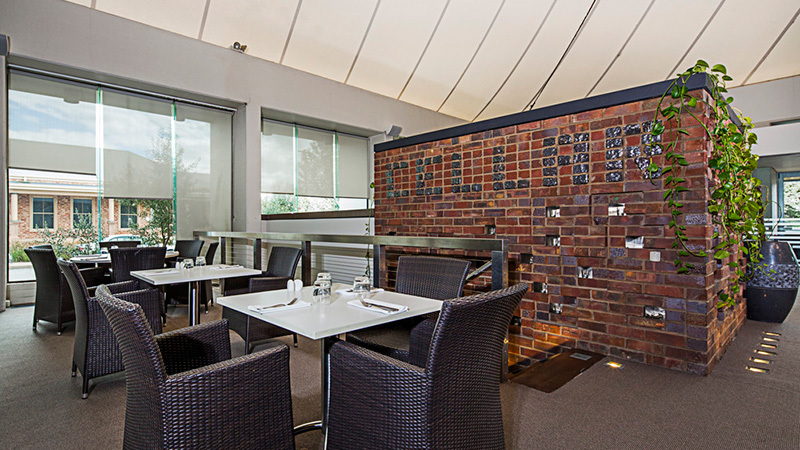 Get a little exercise in the ultra-modern indoor swimming complex and fitness centre, take up the challenge of the lakeside golf course or lose yourself in one of the many award winning wineries. 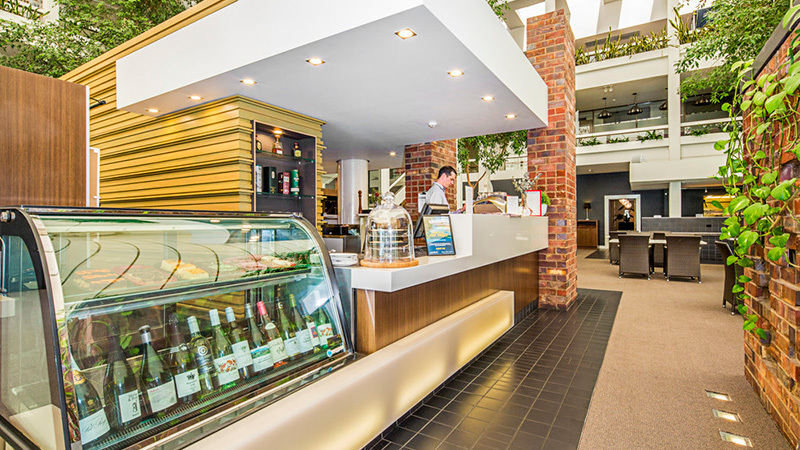 After hours check-in can be arranged with prior notice.